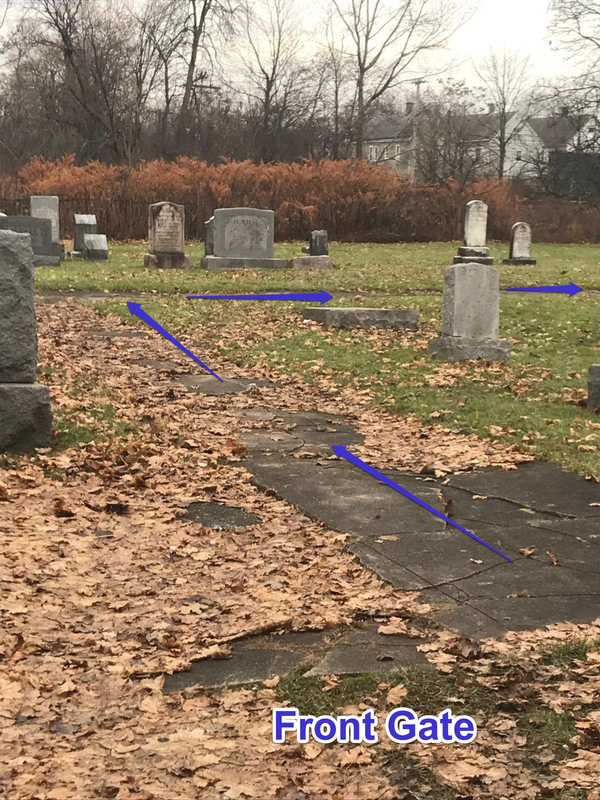 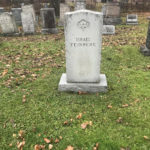 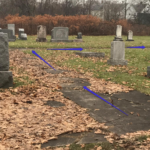 Notes: Beth Jacob Cemetery located in upstate Buffalo, NY is also known as the Doat Street Cemetery or B'nai Jacob Cemetery. 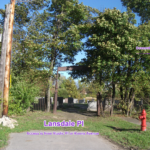 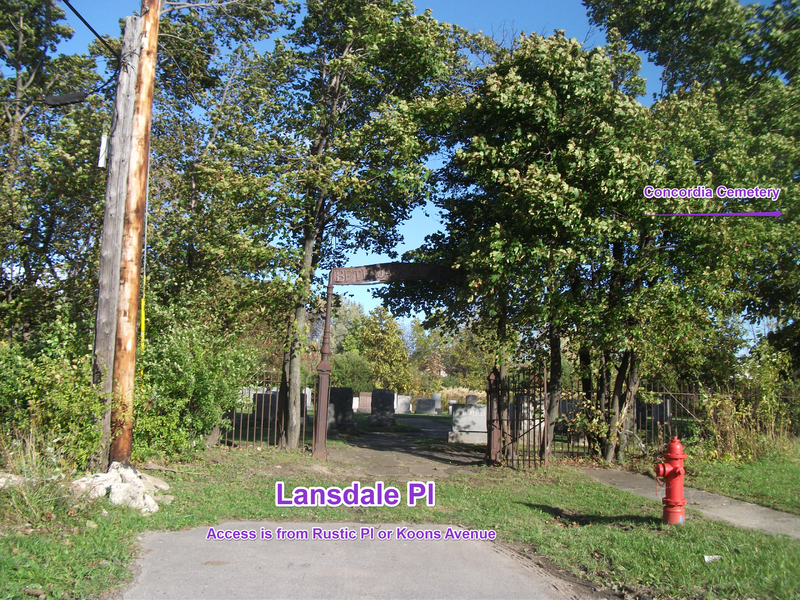 The entrance is from Lansdale Pl. 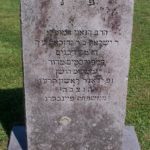 Beth Jacob is adjacent to the much larger Concordia Cemetery. 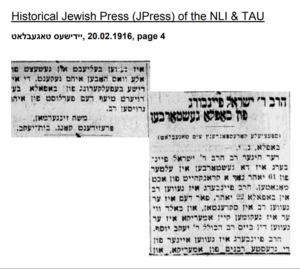 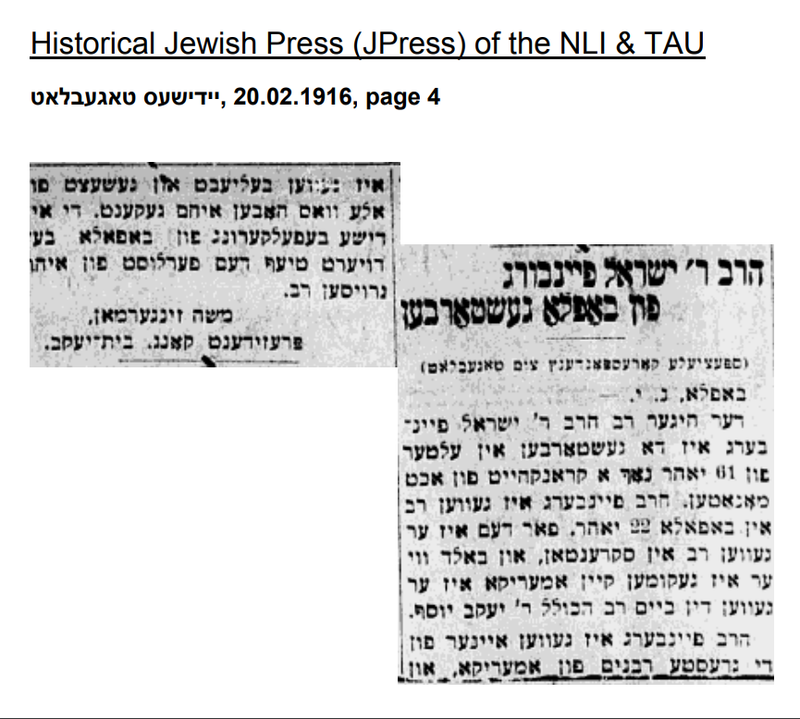 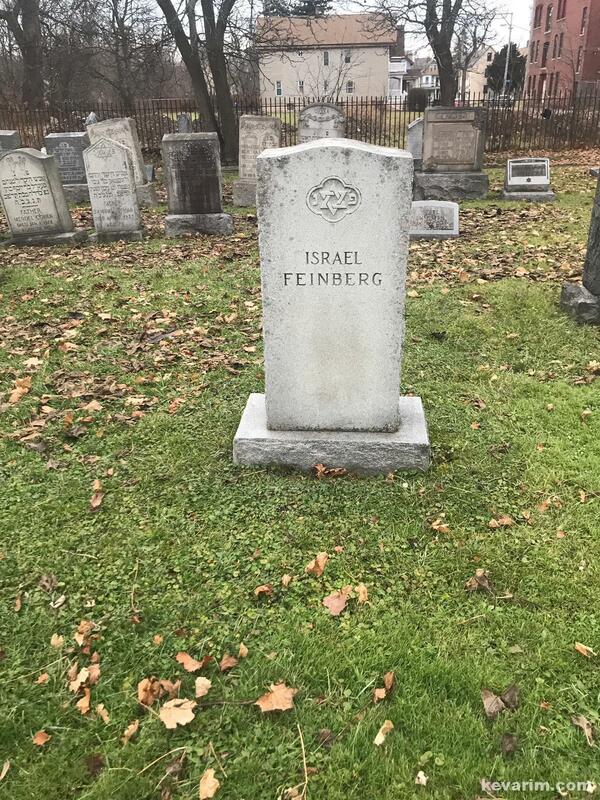 Photo Caption: Article announcing Rabbi Feinberg’s passing. 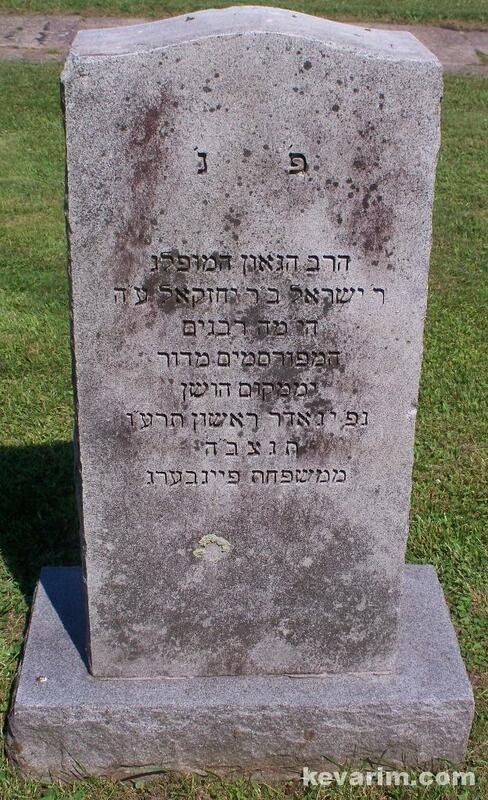 Rav Fienberg a member of Cheif Rabbi Yaakov Yosef rabbinated in Scranton, Pennsylvania before relocating to Buffalo, New York were he served for 22 years until his passing.